Get full use of your Power Strips, UPS Outlets, and Surge Protectors. 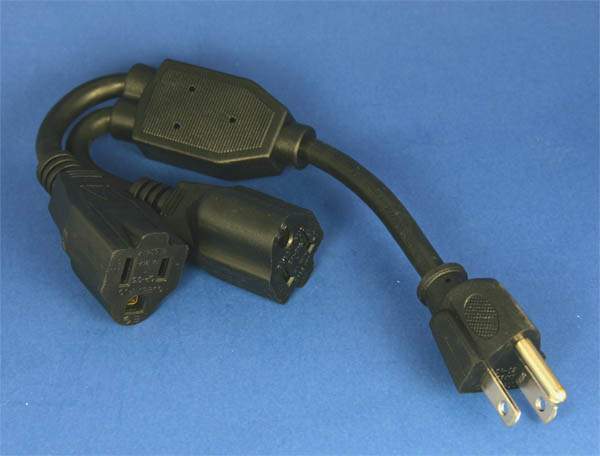 With this Short Power Adapter Cord. Just plug this into the Unit then Plug two of your Bulky Transformer in it. 1 Foot Power Extension Cord.